When you Google, how do you Google? Do you tend to type in one word, two words, more words? If you type more than 3 words most of the time, you are in the majority. In fact, this is a part of a trend that clearly shows that searchers are using more specific search phrases to find what they are looking for. Almost 60% of all searches use 3 or more words and the percentage is increasing while searches using one or two keywords continue to decline. Actually, keyword phrases of 8 words or more are increasing at the most rapid rate as of January of 2009. It is mainly postulated that this reflects the tendency to paste text and urls directly into the search bar from other sources of content. Why is this? The internet continues to evolve and so do internet users, particularly searchers. Over time, searchers have come to understand that Google is a great global index of information and the index works great. So the more specific you can be the more targeted the search results will be. This generates better information, faster searches and faster discoveries of sought after information. Searchers are becoming more sophisticated. 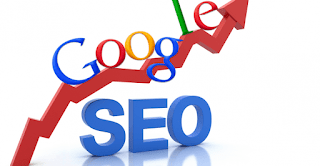 Your SEO strategy needs to address ALL keyword phrases including the ?long tail? keywords of 3+ words. Your content needs to be better, more extensive, more specific and more descriptive. Your content topics need to reflect the searching habits as the data shows. Keyword Phrases need to be continually researched and new content should reflect this research. The increased use of longer and longer keyword phrases is a function of the maturation of the searching process. 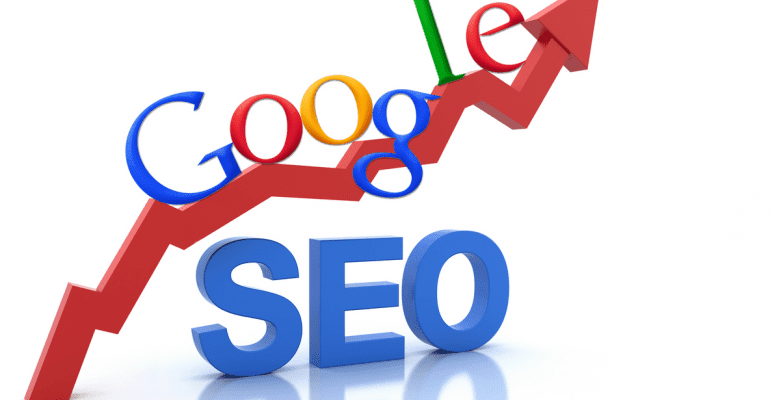 Your content strategy must reflect this trend to increase your reach on the search engines. Indexing the content on your website and submitting your revised site map, manually or dynamically, is your first step. However, as with all new content such as articles, press releases, etc, it is even more important to successfully syndicate your content and gain acceptance of your content on as many websites of value as possible. Properly done, optimized with the proper coding, when these outside websites accept your content and index it on their site ? that is when and where the magic happens. Simply a Backlink is born; a naturally occurring highly relevant Backlink is born. This is the biggest point-getter for Google as this represents a vote for your content and the corresponding webpage on your webpage with this direct inbound link. The more of these point-getters you have the better you will do for those targeted keywords vis-a-vis your competition. To be ranked for these long tail keywords, it would be necessary to have specific content indexed inside and outside of the website with the resulting backlinks. The real payoff is that these long tail searches are more targeted and generally represent more serious buyers and / or prospects. It takes commitment to CONTENT. It takes discipline and a regimen. It takes a process; an SEO process. Of course, that is what Optimum7 is all about and, as always, just contact us for assistance.